The 1915 Panama-Pacific International Exposition in San Francisco shattered Northern California’s artistic isolation with a mammoth display of art from over the world. Tucked away in the fair’s historical sections were some fifty French Impressionist and Post-Impressionist paintings that particularly impressed a group of Oakland painters known as the Society of Six. The Impressionists’ work may have been over forty years old, but it was new to the Six, opening up a different way of seeing and converting them to modernism. Paul Cézanne’s Gulf of Marseilles, Seen from L’Estaque, Camille Pissarro’s The Red Roofs, Claude Monet’s Vétheuil, and Pierre Bonnard’s Dining Room in the Country all offered bountiful inspiration for the new approach to light and color. 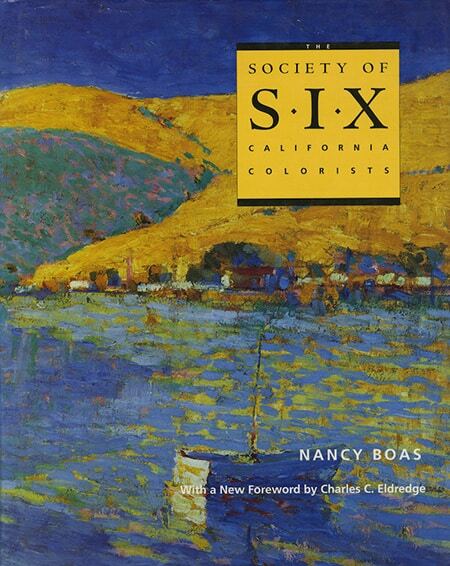 The Society of Six: California Colorists traces the lives and art of Selden Connor Gile, August Gay, William Clapp, Maurice Logan, Louis Siegriest, and Bernard von Eichman and devotes a chapter to the Panama-Pacific International Exposition and its influence on the group. Gile responded most dramatically to the lessons of the exposition. Overnight he abandoned his skillful, measured tonalist work in favor of energetic brushstrokes and vivid color. The conversion of Gile, the captain and leader of the group, became the catalyst for the others. With the exposition, the Six discovered the coloristic tools and painterly techniques they needed to realize their ambitions. They began using color juxtapositions to create light, working outdoors, and revealing instead of concealing the artist’s hand in the painted surface. For their plein-air painting they preferred intimate rustic scenery—humble cottages, fieldwork, barnyards, shacks, and beached boats—usually avoiding suggestions of the industrial world. They rejected painstaking studio work in their desire for speed and direct action. 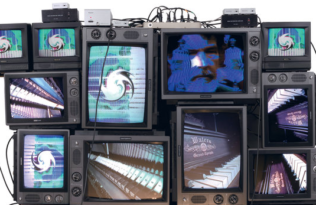 To get the effects they wanted, they sometimes laid down colors separately on the canvas so they would mix optically in the spectator’s eye, or they might paint wet-in-wet, applying color over and into other colors on the canvas before it dried. They preferred small canvases that were easy to handle outdoors and liked to finish a painting in one sitting. Their paintings took on an edgy New World vitality that constituted a departure from accepted tastes in the Bay Area of the time. On first glance an homage to French Impressionist ideas, these works are distinctly American, with the rough finish of their brushstrokes and the vibrant displays of clear and high-keyed color. Paintings like Selden Gile’s Boat and Yellow Hills and Tiburon Rooftops and August Gay’s Woman in the Garden demonstrate the response of Californians to the French works at the Fair. 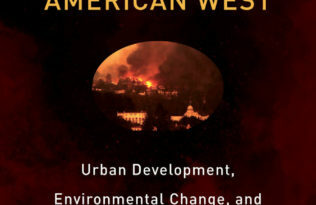 Nancy Boas will be giving a related talk, Lifting the Veil: The PPIE and the Society of Six, on Saturday, December 5th at 2:00 p.m. at the de Young Museum. 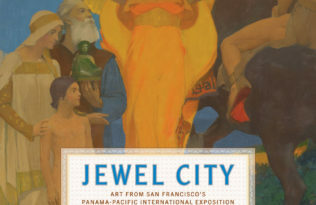 See also: Jewel City: Art from San Francisco’s Panama-Pacific International Exposition. 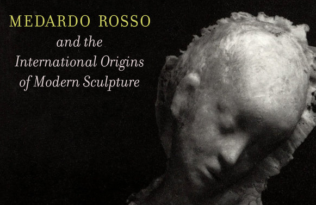 Jewel City: Art from San Francisco’s Panama-Pacific International Exposition at the de Young The 25th Anniversary of the Great Oakland Hills Fire Medardo Rosso’s Moment What is the future of media art?